Alessandro Manzo aka Alessandrinodj is coming on Deepsessions with 2 Deep House tracks. 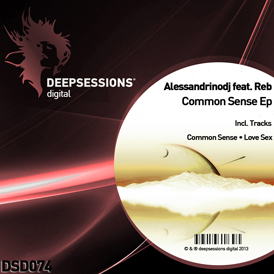 »Common Sense» is a Deep House track with mainstream elements & Tech House sound. for summer and warm up sessions.